(UA/UAL) (Chicago) 2004 - 2009. Photos. Framable Color Prints and Posters. Digital Sharp Images. Aviation Gifts. Slide Shows. 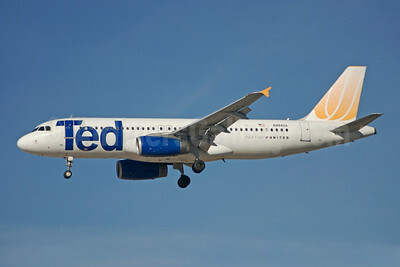 Ted (United Airlines) Airbus A320-232 N440UA (msn 702) LAS (Bruce Drum). Image: 102390. Ted (United Airlines) Airbus A320-232 N444UA (msn 824) LAS (Bruce Drum). Image: 102391. 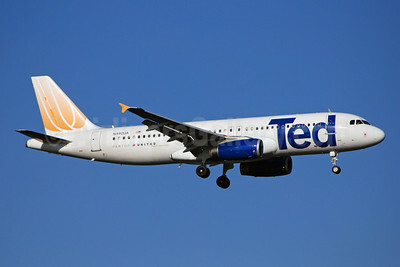 Ted (United Airlines) Airbus A320-232 N444UA (msn 824) MIA (Bruce Drum). Image: 100831. 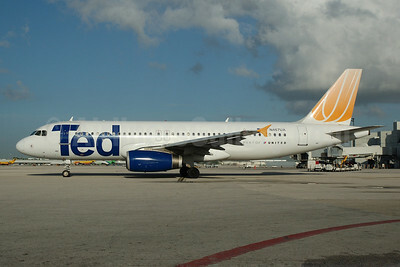 Ted (United Airlines) Airbus A320-232 N445UA (msn 826) FLL (Bruce Drum). Image: 102392. 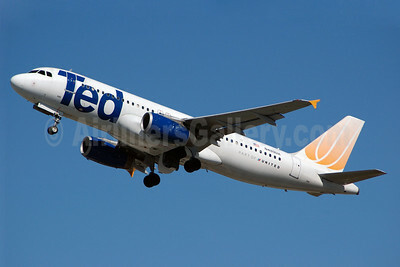 Ted (United Airlines) Airbus A320-232 N447UA (msn 836) MIA (Bruce Drum). Image: 100618. 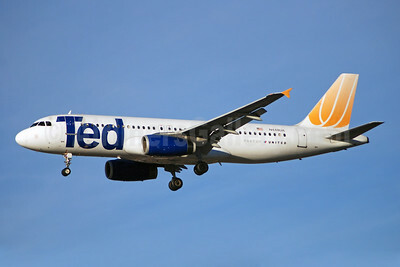 Ted (United Airlines) Airbus A320-232 N448UA (msn 842) LAS (Bruce Drum). Image: 102393. 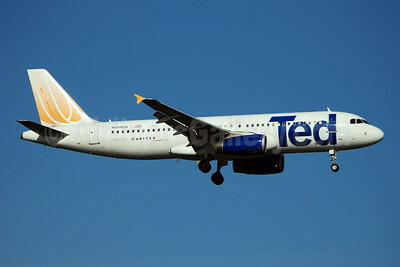 Ted (United Airlines) Airbus A320-232 N452UA (msn 955) LAS (Bruce Drum). Image: 102396. 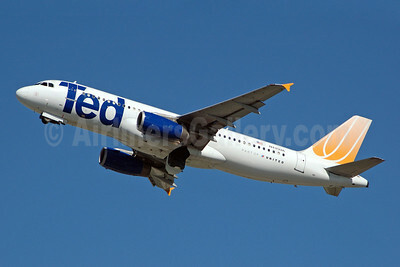 Ted (United Airlines) Airbus A320-232 N452UA (msn 955) MCO (Antony J. Best). Image: 908557. 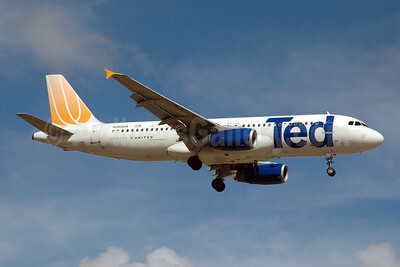 Ted (United Airlines) Airbus A320-232 N453UA (msn 1001) LAS (Bruce Drum). Image: 102395. 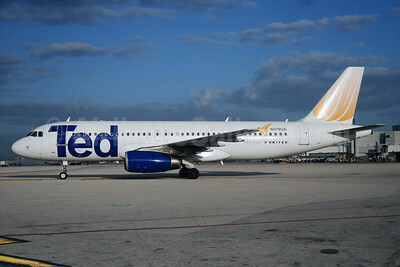 Ted (United Airlines) Airbus A320-232 N458UA (msn 1163) FLL (Bruce Drum). Image: 102397. 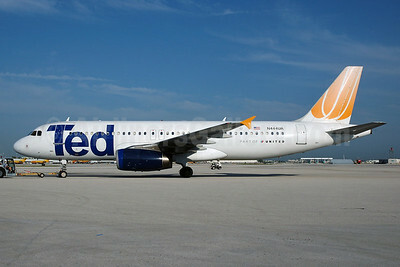 Ted (United Airlines) Airbus A320-232 N467UA (msn 1359) MIA (Bruce Drum). Image: 102398. Ted (United Airlines) Airbus A320-232 N469UA (msn 1409) LAS (Bruce Drum). Image: 102399. Ted (United Airlines) Airbus A320-232 N470UA (msn 1427) LAS (Bruce Drum). Image: 102400. 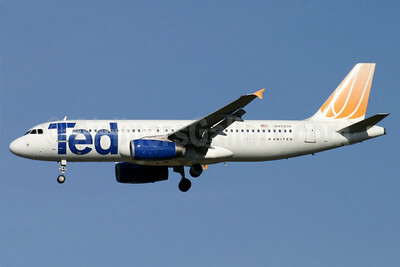 Ted (United Airlines) Airbus A320-232 N472UA (msn 1435) MIA (Bruce Drum). Image: 100619. 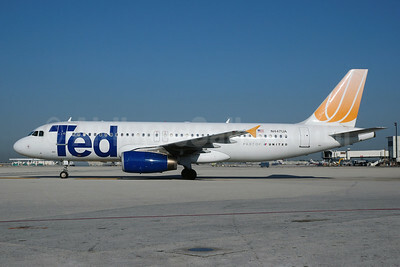 Ted (United Airlines) Airbus A320-232 N476UA (msn 1508) MIA (Bruce Drum). Image: 100832. 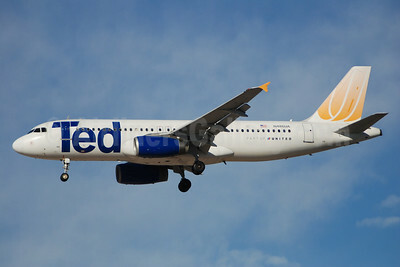 Ted (United Airlines) Airbus A320-232 N479UA (msn 1538) MIA (Bruce Drum). Image: 100071. 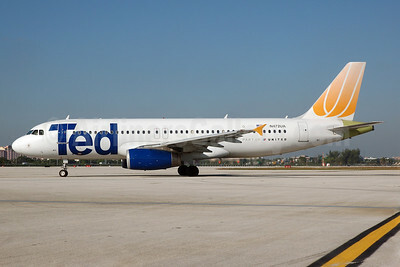 Ted (United Airlines) Airbus A320-232 N484UA (msn 1609) MCO (Bruce Drum). Image: 102403. 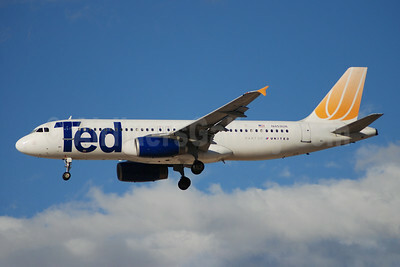 Ted (United Airlines) Airbus A320-232 N485UA (msn 1617) MIA (Bruce Drum). Image: 102404. Ted (United Airlines) Airbus A320-232 N486UA (msn 1620) LAS (Bruce Drum). Image: 102406. 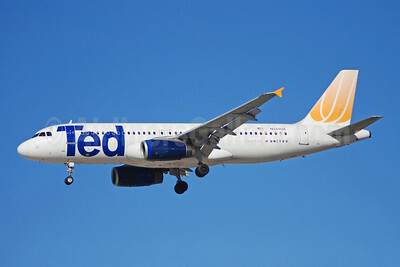 Ted (United Airlines) Airbus A320-232 N486UA (msn 1620) MCO (Bruce Drum). Image: 102405. 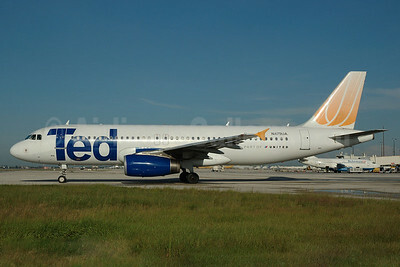 Ted (United Airlines) Airbus A320-232 N489UA (msn 1702) FLL (Bruce Drum). Image: 100620. 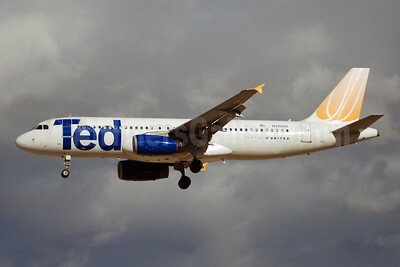 Ted (United Airlines) Airbus A320-232 N492UA (msn 1755) LAS (Bruce Drum). Image: 102409. 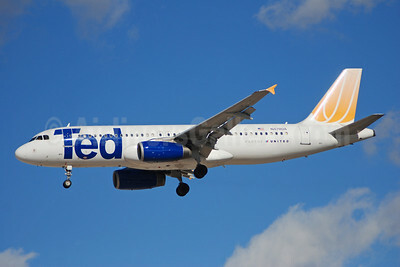 Ted (United Airlines) Airbus A320-232 N494UA (msn 1840) LAS (Bruce Drum). Image: 102410.